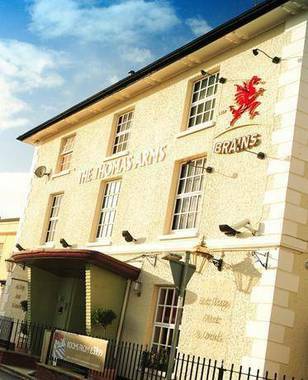 Thomas Arms Hotel Llanelli, Hotel Wales. Limited Time Offer! Thomas Arms Hotel. "Thomas Arms Hotel" has obtained 3 stars. This hotel is situated in Llanelli. The accommodation has been decorated in a modern, sophisticated style. Dinner can be enjoyed at the onsite traditional restaurant which is known for its British specialty. For those who need to keep an eye on business, there is free of charge Internet access available.